I’m a writer by day and a mother by night. I write fantasy and steampunk novels and am the author of the epic fantasy Follower of the Word series and the award-winning steampunk series, The Soul Chronicles. 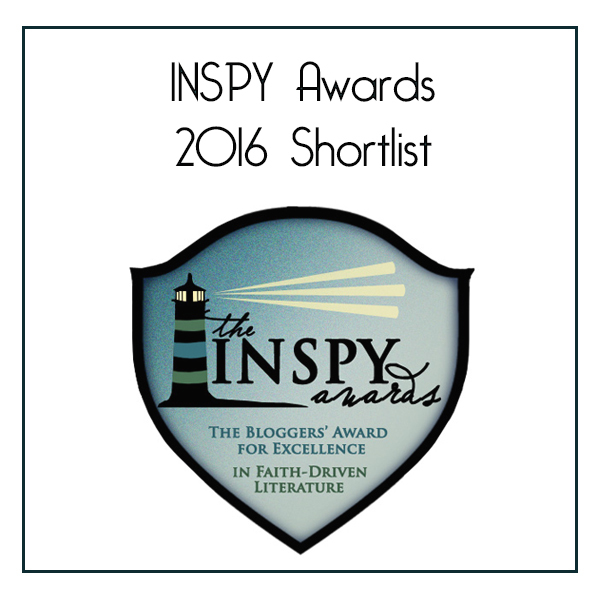 My debut novel, Daughter of Light, was a Christy and Carol Award finalist. My latest fantasy novel, Mark of the Raven, comes out November 2018 with Bethany House. When I’m not writing, I love to play games, take long walks, and dream about my next novel. Mark of the Raven (Book 1, The Ravenwood Saga). Lady Selene is the heir to the Great House of Ravenwood and the secret family gift of dreamwalking. As a dreamwalker, she can enter a person’s dreams and manipulate their greatest fears or desires. For the last hundred years, the Ravenwood women have used their gift of dreaming for hire to gather information or to assassinate. 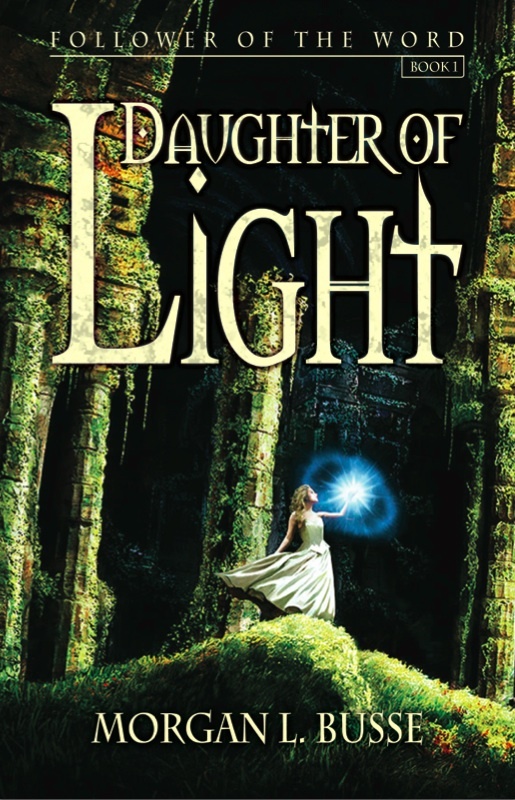 Daughter of Light (first book in the Follower of the Word series). What if with one touch you could see inside the soul? Rowen Mar is the last Truthsayer, a person who has the ability to share truth through touch. 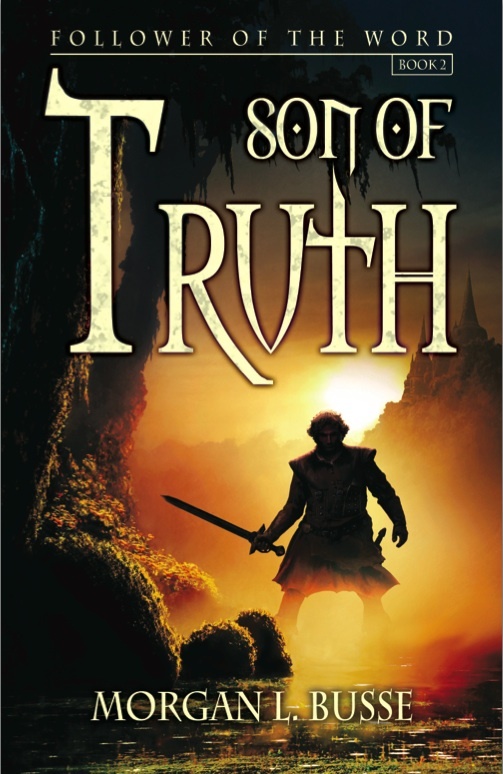 Son of Truth (second book in the Follower of the Word series). Can a killer find forgiveness? The time for judgement has come for the assassin Caleb Tala. But he is not who he thought he was. 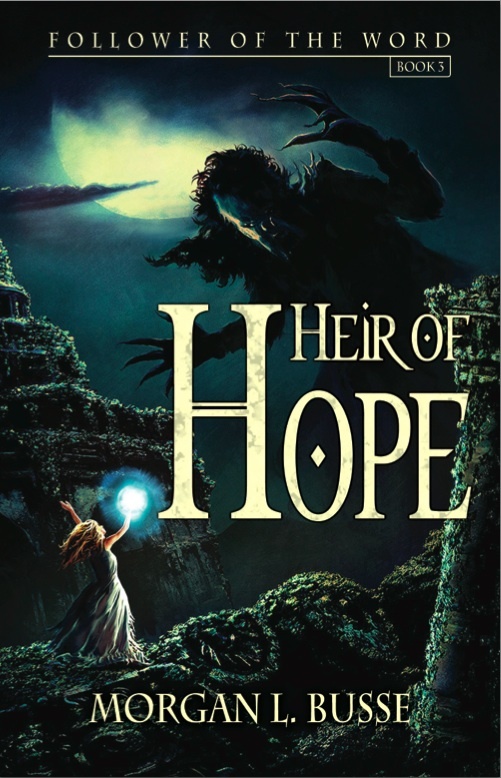 Heir of Hope (third book in the Follower of the Word series). What would you sacrifice to save mankind? These are the last days of the Eldaran race. Rowen and Caleb must find their way along the dark path set before them by their ancestors: to heal what was wounded and love where hatred grows. Tainted (Book 1 The Soul Chronicles). 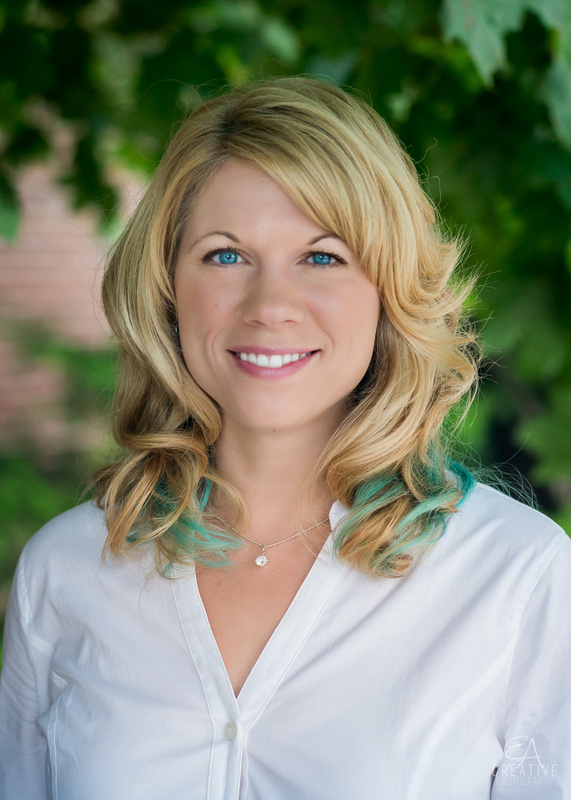 Kat Bloodmayne is one of the first women chosen to attend the Tower Academy of Sciences. But she carries a secret: she can twist the natural laws of life. She has no idea where this ability came from, only that every time she loses control and unleashes this power, it kills a part of her soul. If she doesn’t find a cure soon, her soul will die and she will become something else entirely. Awakened (Book 2 The Soul Chronicles) After her escape from the Tower and from her father’s experiments, Kat Bloodmayne wakes up to discover the dark power inside of her has grown stronger. Now more than ever she needs to find the doctor who holds the key to healing her, but the only one who can help her find him is Stephen Grey, the very man who betrayed her. Kat and Stephen races against time as they travel with sky pirates through harrowing storms and across the war-torn country of Austrium in search of the doctor who can cure Kat. But can he cure what is broken inside of her? Or will the monster inside of Kat consume her soul? *If you are a blogger or book reviewer and would like to review any of my books, please feel free to contact me at morganlbusse@live.com.